A special release of Bruichladdich for the Feis Ile 2011 Festival and quite an interesting whisky. Let’s review it. This was bottled in 2011 by Bruichladdich for the Feis Ile (Islay Festival). It was distilled on the 11th September 2001, and was aged in bourbon wood before bottling at the age of 9 years old. Very interesting this. Well worth a try. Nose (91): more than average. 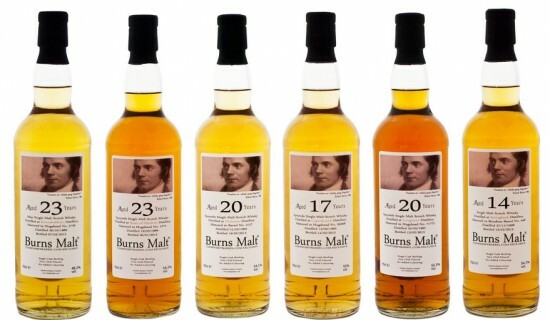 honey, peat, fruits, plums, wood, spices, apples, cinnamon, salt. Palate (90): powerful, oily. honey, wood, spices, citrus, peat, coffee, cinnamon. Finish (90): longer than average. honey, spices, peat. So based on other whiskies I have already tasted I rate this Bruichladdich Renaissance Feis Ile 2011 with 90 points over 100. Slightly peated and utterly delicious. This is the Bruichladdie kind of whisky that I love.